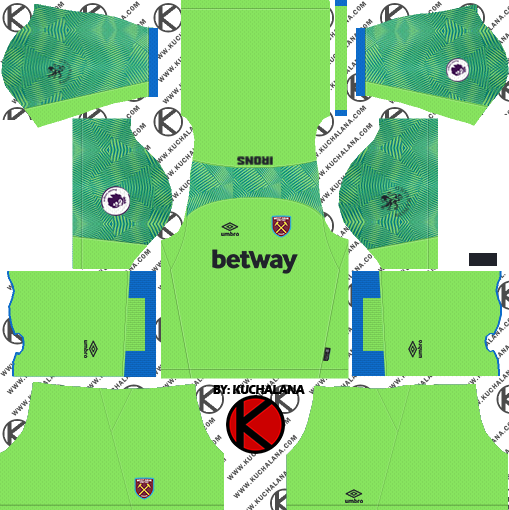 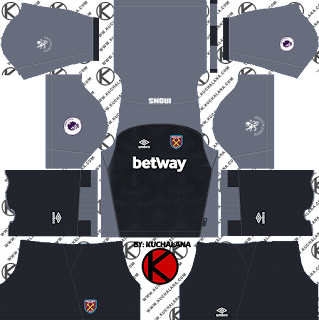 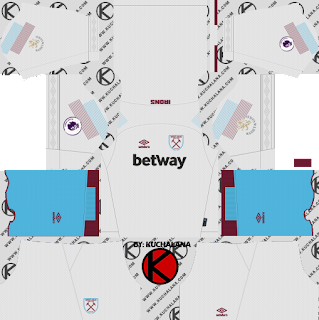 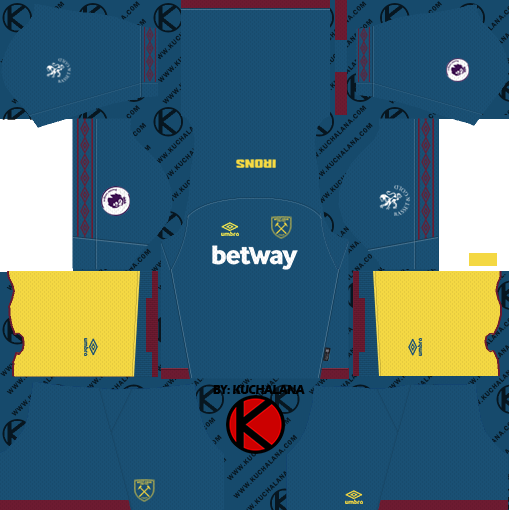 West Ham United 2018/19 kits for Dream League Soccer 2018, and the package includes complete with home kits, away and third. All Goalkeeper kits are also included. This kits also can use in First Touch Soccer 2015 (FTS15). 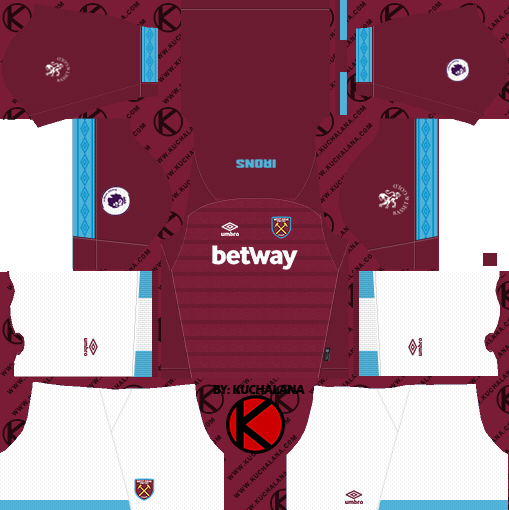 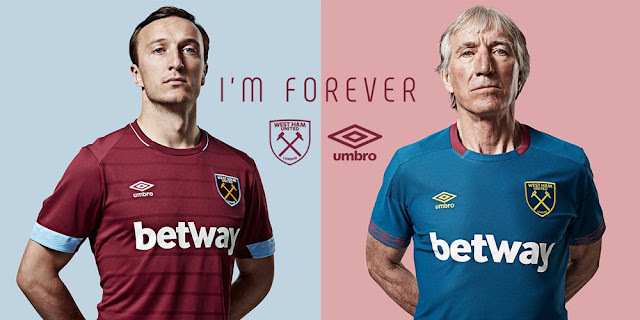 5 Komen untuk "West Ham United 2018/19 Kit - Dream League Soccer Kits"